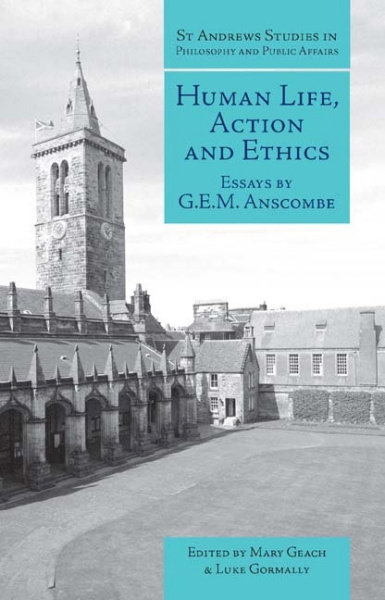 Presents a collection of essays by the celebrated philosopher Elizabeth Anscombe. This collection includes papers on human nature and practical philosophy, together with the classic ‘Modern Moral Philosophy’. Find it here.